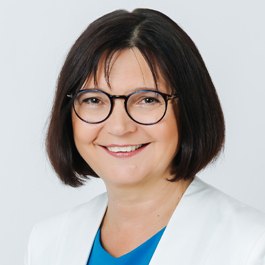 Helga Freund has been a member of the executive board of Eurotours GmbH since 2012. Born in Tirol in Austria, she started her career in tourism with Idealtours in Brixlegg before joining Eurotours in 1993. From 2007 she was head of the tourism department and held several different managerial positions during her 21 years of working with the company. As of 1 October 2015 Freund was additionally appointed to the board of the parent company, the Verkehrsbüro Group. Martin Winkler has been working for the Verkehrsbüro Group, our parent company, since 2001. During his time as assistant to the board (from 2005 to 2010) he completed the Junior Management Programme in St Gallen. At the same time, from 2006 to 2009, he was responsible for the sponsoring and B2B management division, as well as corporate marketing from 2009. In 2010 the Viennese manager was appointed Head of Controlling & Finance and in 2012 became a member of the Eurotours GmbH executive board. 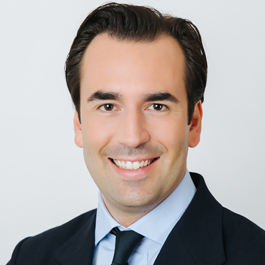 In addition he has been the spokesperson of the Verkehrsbüro Group since October 2017.